Rawaffed for Education Services is an education consultancy company based in the UK working at an international level focussing on international students’ recruitment in the United Kingdom. 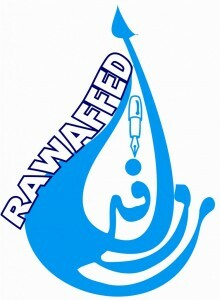 Rawaffed was established in 2007 by group of enthusiastic people who were studying in the UK. Our vision is to apply our experience and knowledge to help and guide international students to achieve their higher education in the UK. 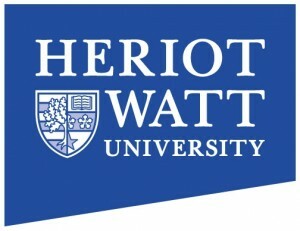 Are you an international student based in the UK or overseas interested in an undergraduate or postgraduate degree in the UK? We are dedicated to review your academic background and career goals to find the right course and the right university and help you through the application process. Our close relationship with our UK universities partners enable us to advise you on the best placement for your and ensuring you succeed in receiving an offer. Rawaffed for education services gives you the opportunity to fulfil your dream and get accepted to study at the best accredited universities and colleges in the United Kingdom. (Together toward you goal).